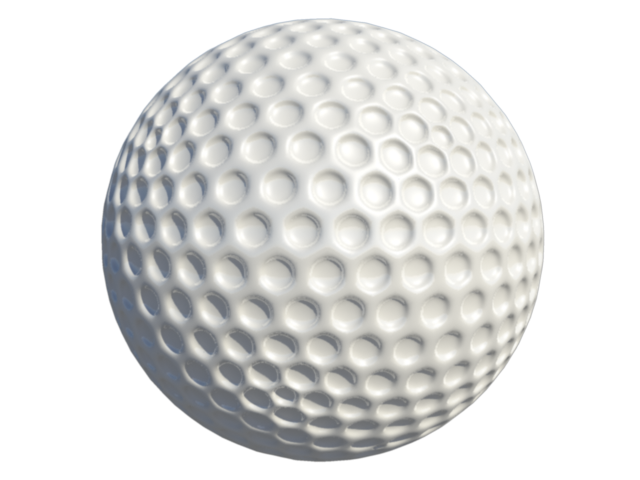 Highly detailed quality 3d golf ball for free download. 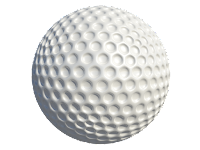 You can use it in your commercial and non commercial works. Please do not redistribute this anywhere.